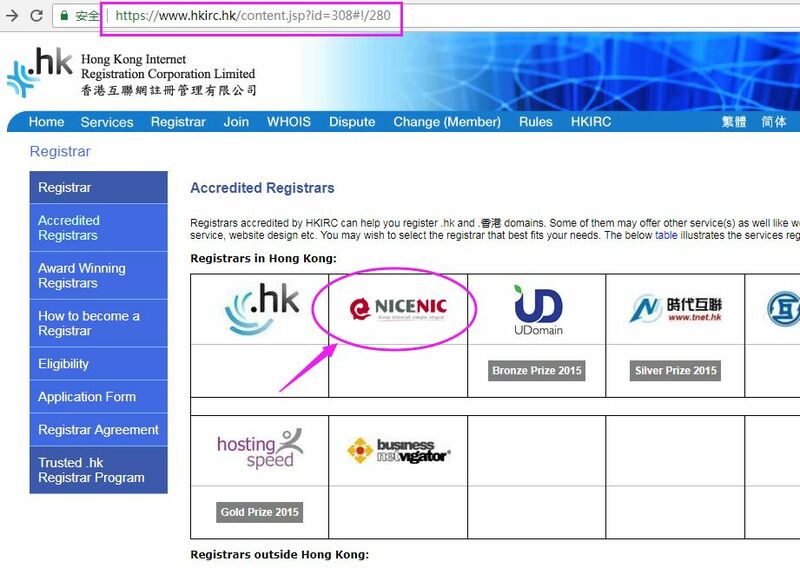 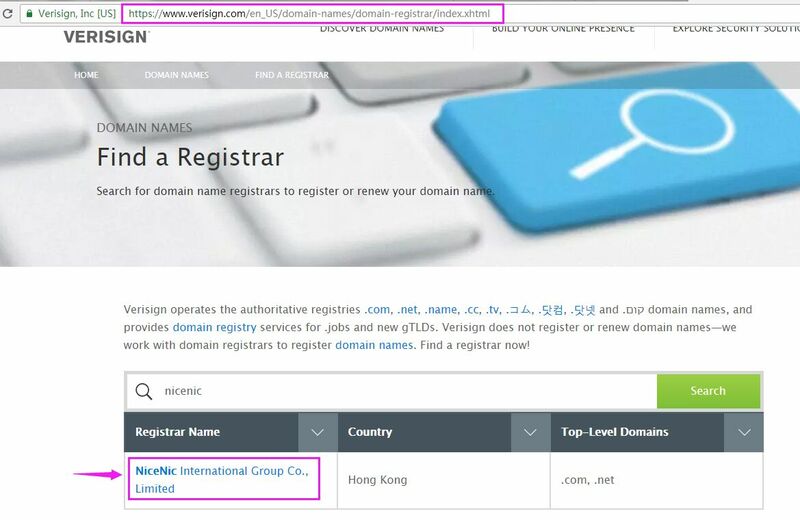 We are NiceNIC.NET - the most SPECIAL ICANN Accredited Registrar and hosting/server Provider, with the BEST Services in Hong Kong, China. 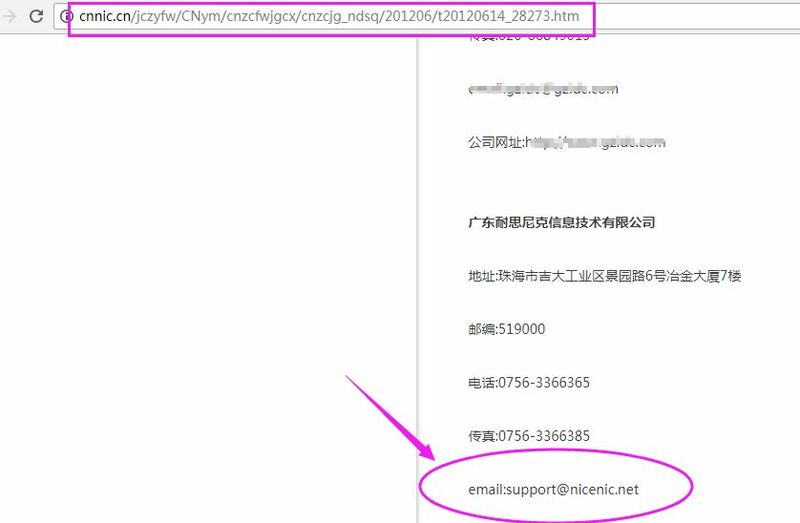 NiceNIC.NET is looking forward to doing business with you. 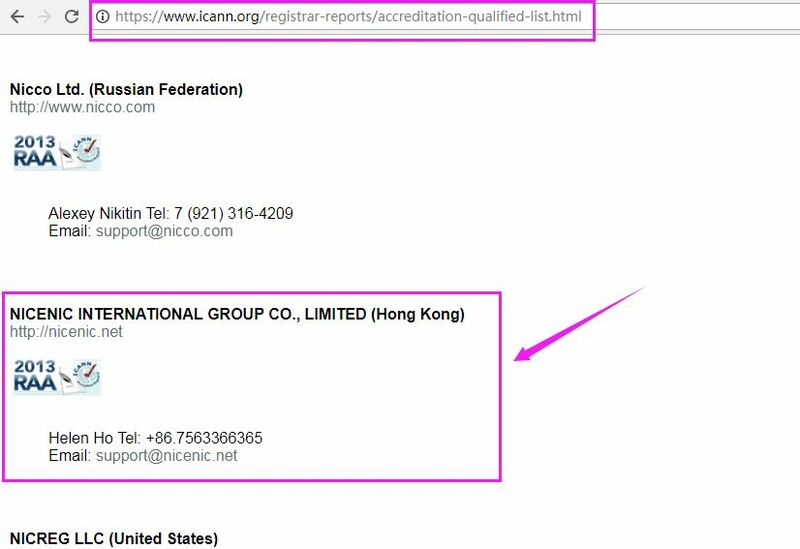 Any feedback we could receive from your end will be greatly appreciated.